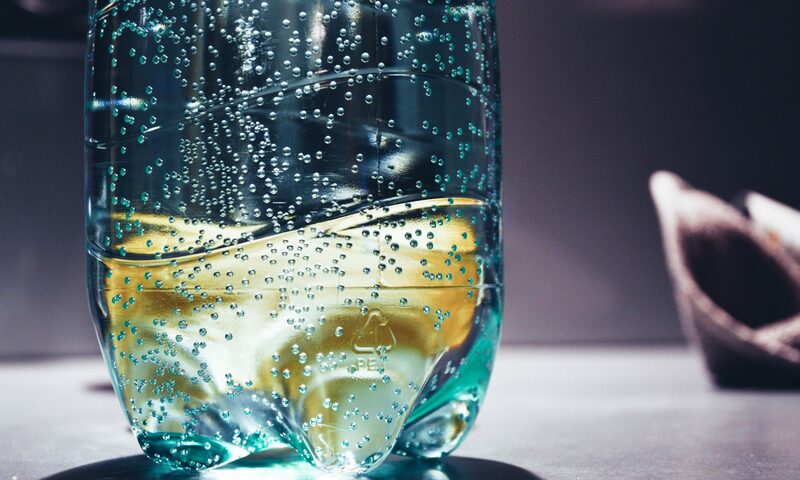 ReduPET is an innovative enterprise which supports the processing industry for the packaging of liquids, in particular beverages, to maximize the client’s profits, not least also under the aspect of environment protection. Resources are frequently not fully exploited already in the production of PET preforms, so that substantial amounts of energy are lost. This is often evident in the form of increased acetaldehyde levels, specified cycle times that are not reached and an inferior preform quality. An energy waste of up to 20 percent, associated with the afore-mentioned disadvantages, is usually not detected, but unfortunately widespread in the preform industry. Problems can already come up on purchasing of the system components, especially if the equipment is not bought out of one hand. In this case, the customer is often not informed of details which can cause trouble later on, whereby none of the suppliers is usually ready to take responsibility. A specialized training of the employees allows as well a better understanding for many details in the process to avoid any unefficiency. These two features now permit to re-shape the preform during or directly after the injection moulding process, i.e. still in the original heat, to achieve the ideal geometry for blowing. Hereby one can save up to 8% of PET granulate, and this without weakening the final bottle. ReduPET assists you in the evaluation of your products, including sampling, to test the effective application of these technologies. concerns the blowing technique, where we draw from valuable experience gained in injection moulding. Sources of problems can often be identified and eliminated earlier. Blowing equipment is also seen as a system and assigned the necessary importance. Are you interested in meeting us? Perhaps even in an assessment of your savings potential in production, or of one of your products? ReduPET is independent of machine manufacturers, mould-makers and suppliers of periphery. Our network of experts is broadly based and has been built in the last 25 years. Our know-how guarantees a fruitful and reliable cooperation.